I love and miss you, Sonshine. To the Moon and Back and Back Again. 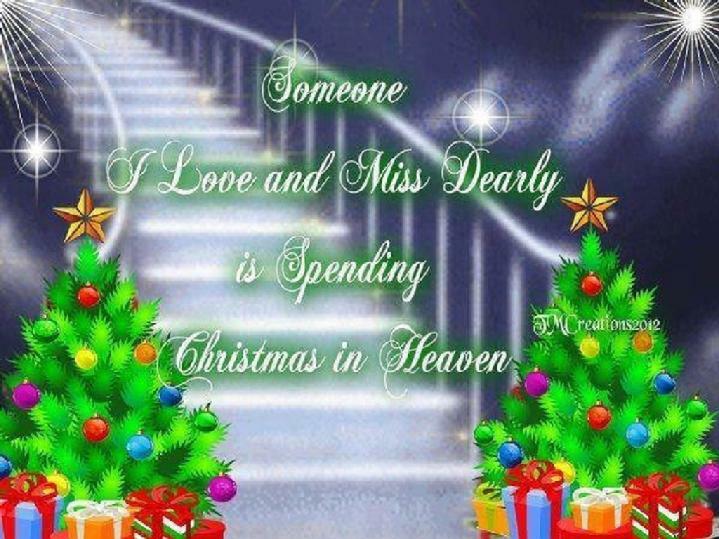 Merry Christmas to you, my Angel in Heaven.